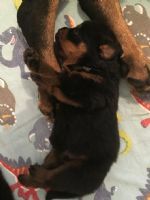 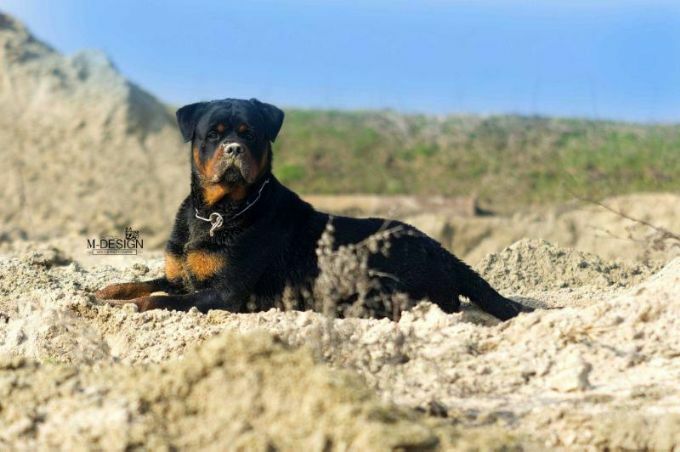 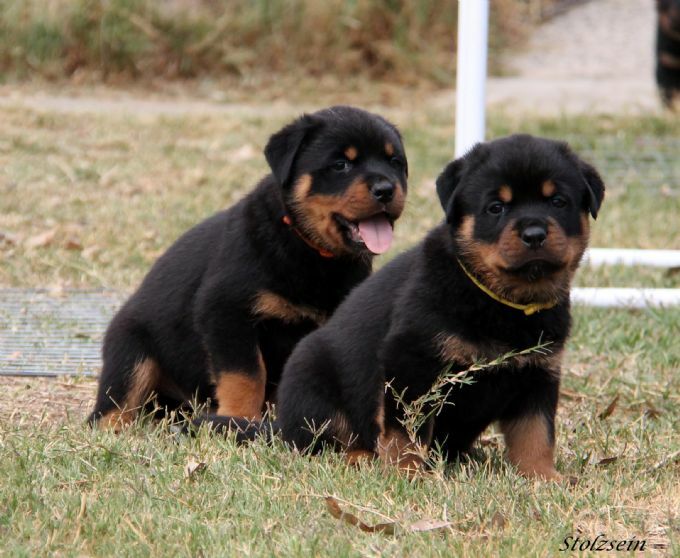 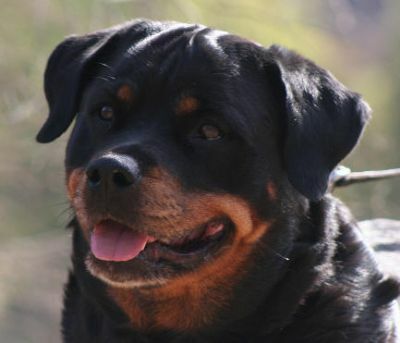 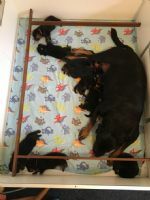 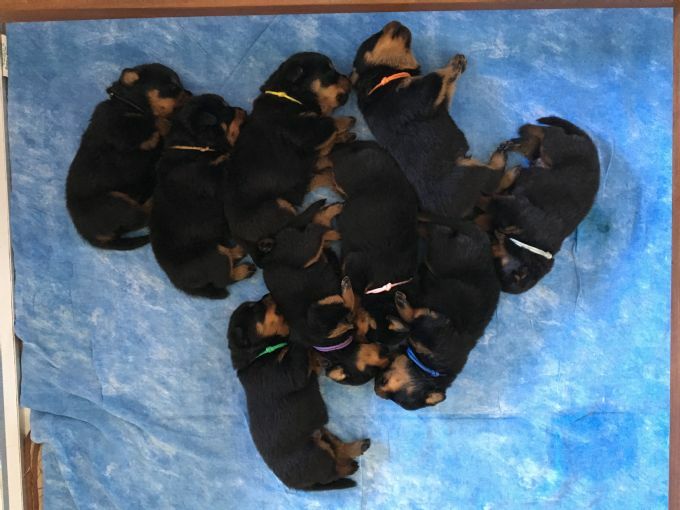 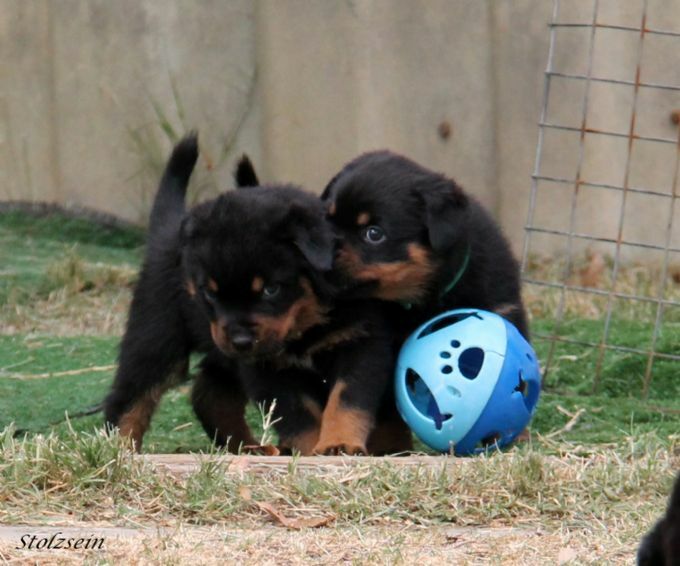 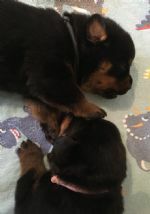 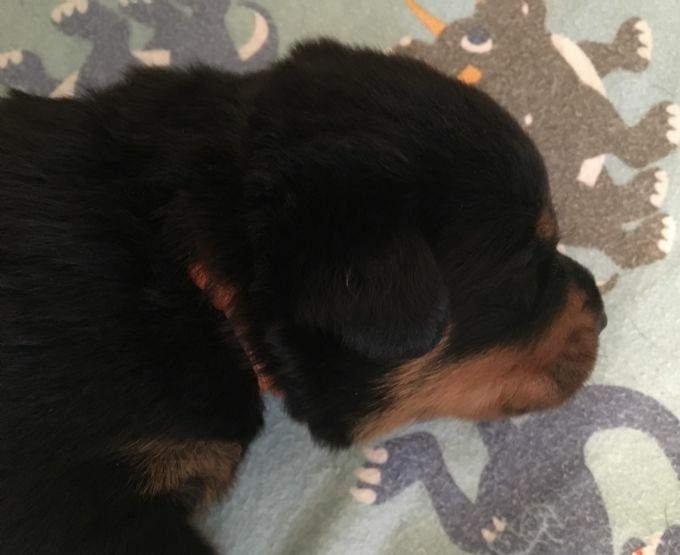 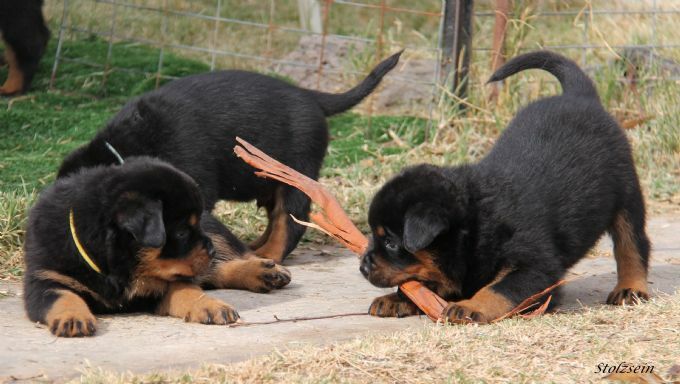 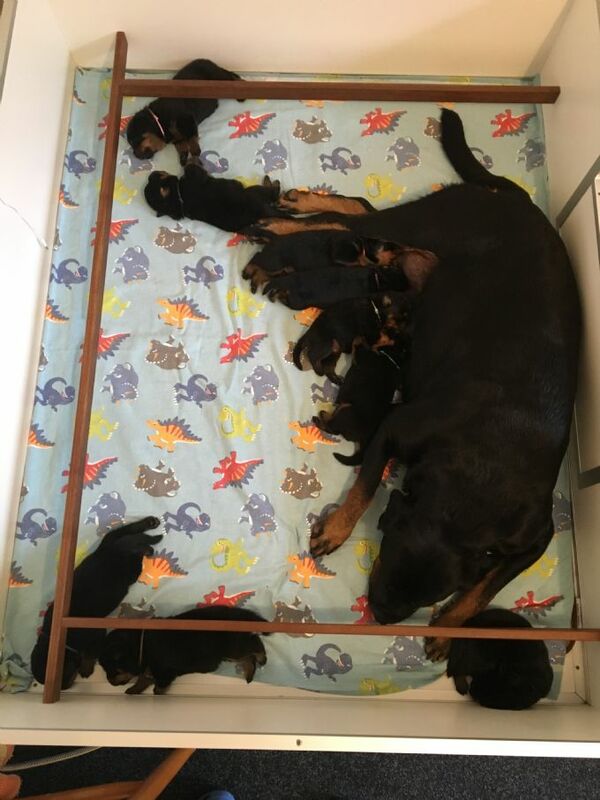 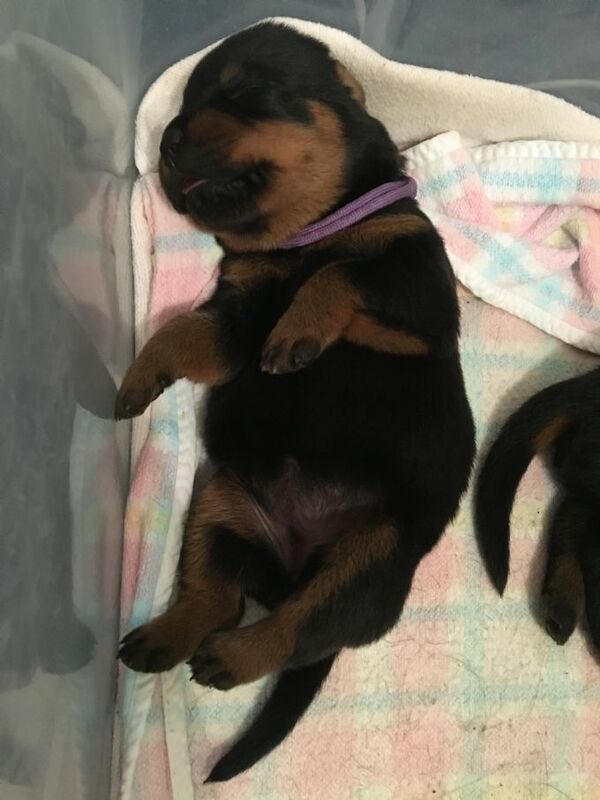 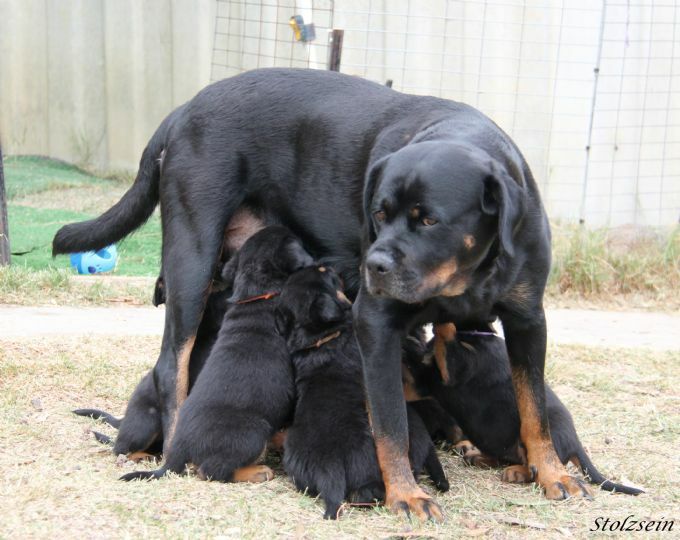 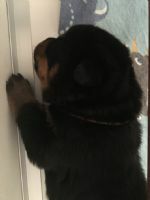 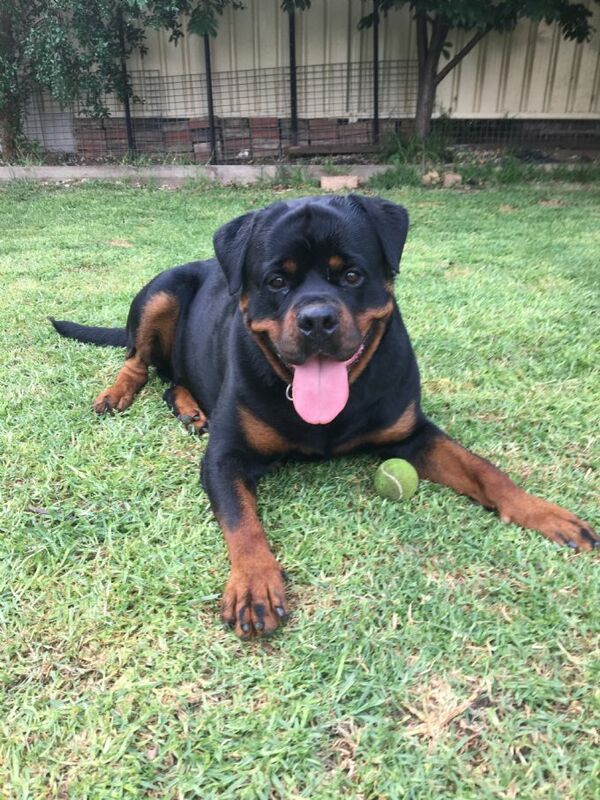 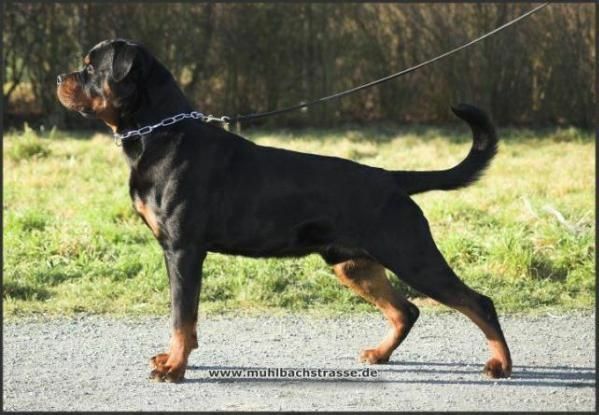 Our aim is to breed healthy, beautiful and intelligent Rottweilers that can perform in any discipline and are also great companions and family members. 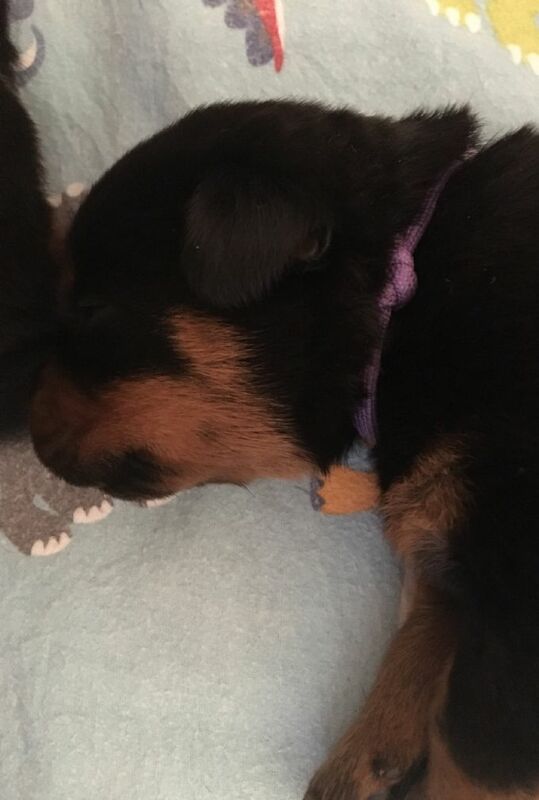 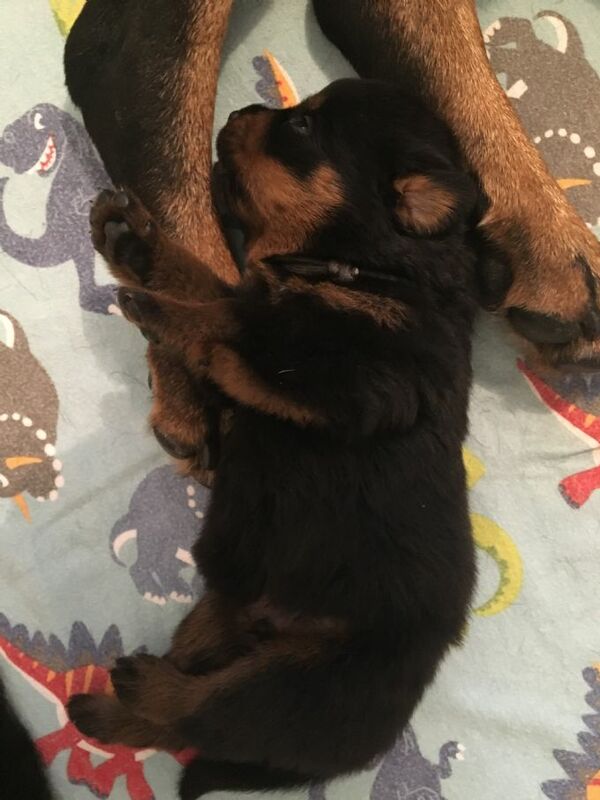 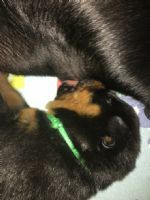 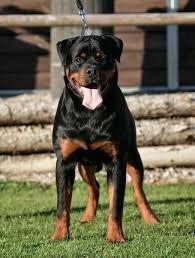 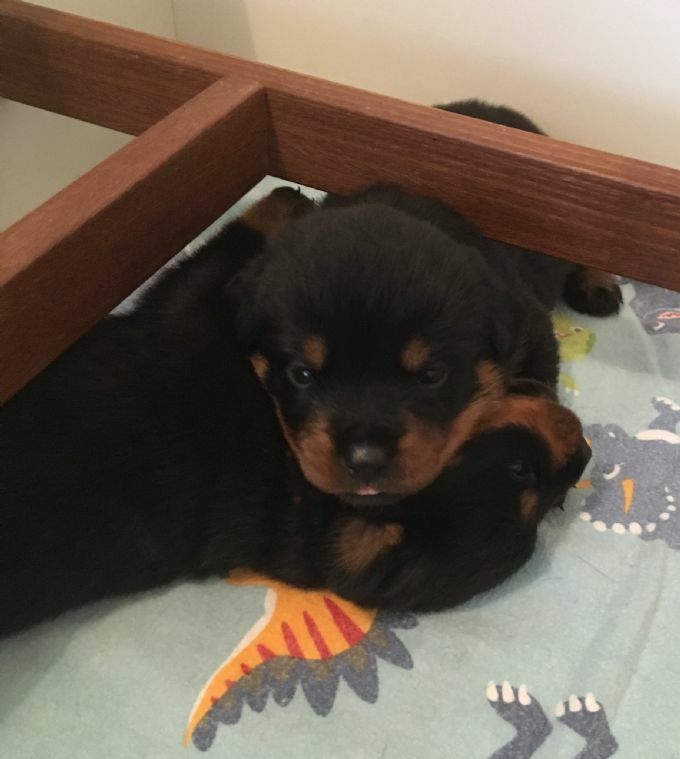 Both parents have had all genetic testing done that is currently available for Rottweilers and are clear. 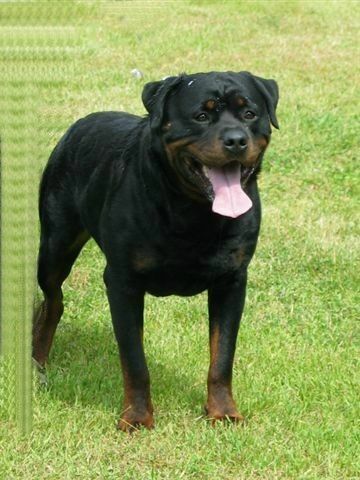 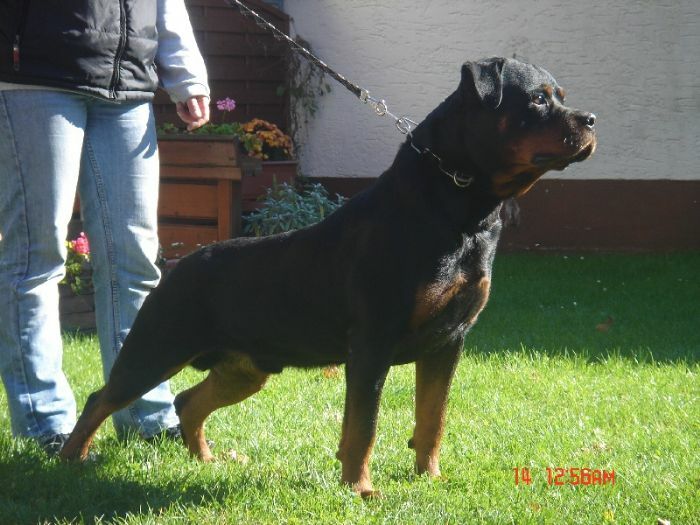 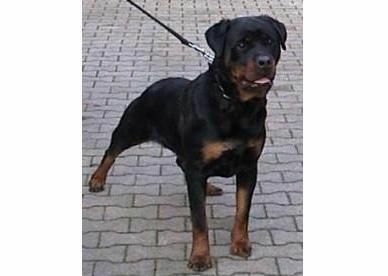 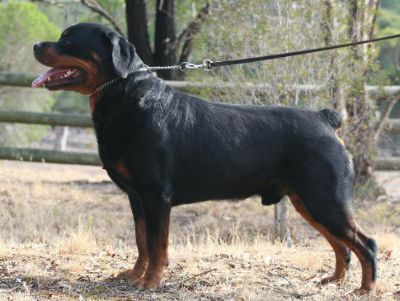 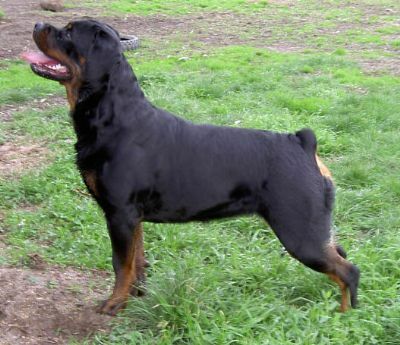 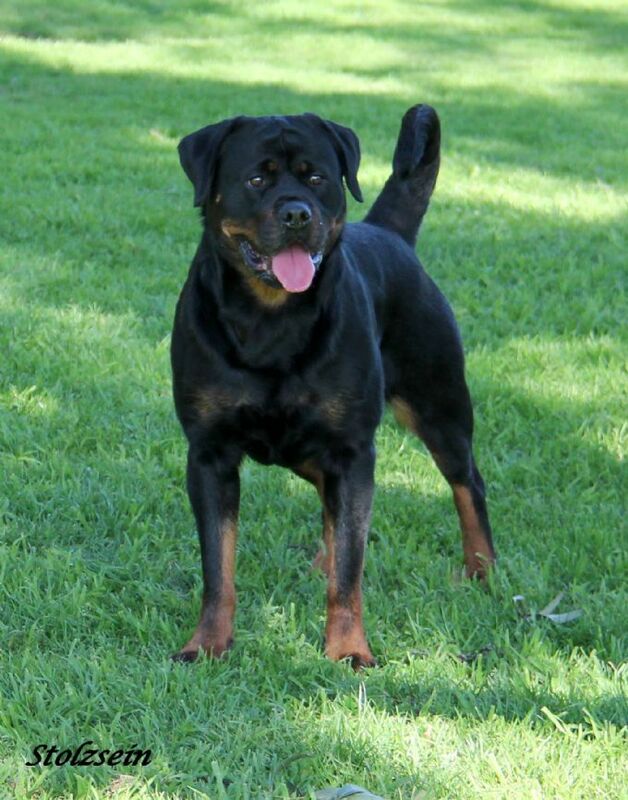 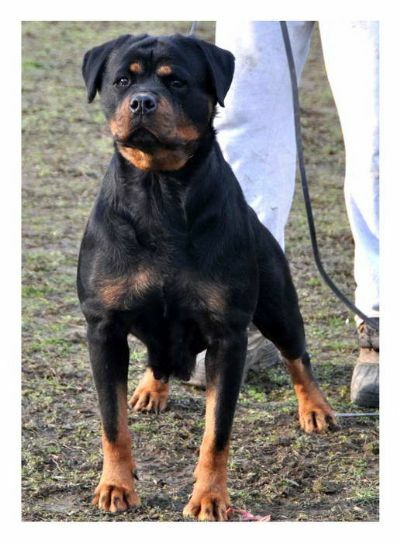 Jerry is a very large male of excellent breed type with a correct Rottweiler temperament. 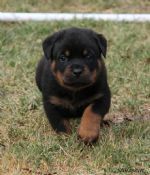 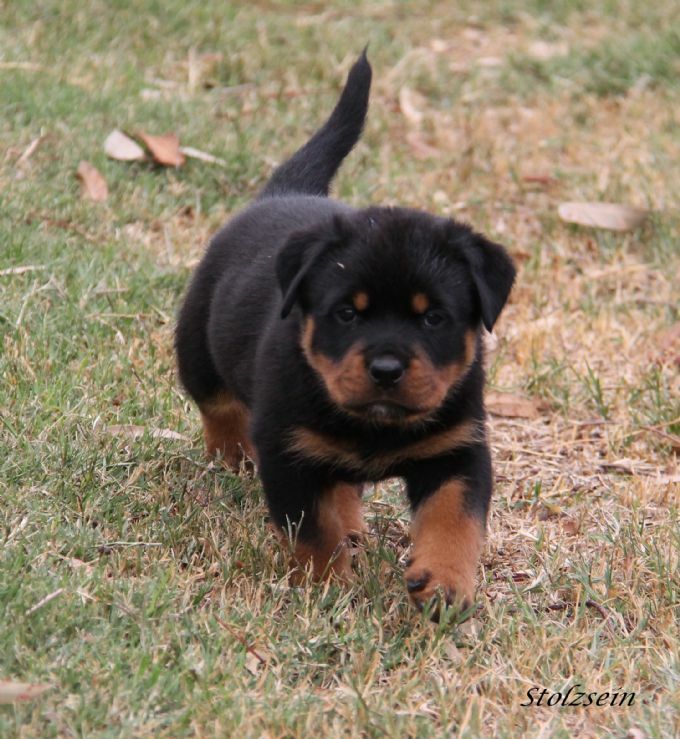 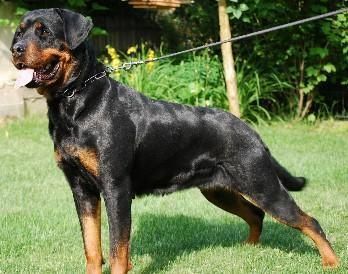 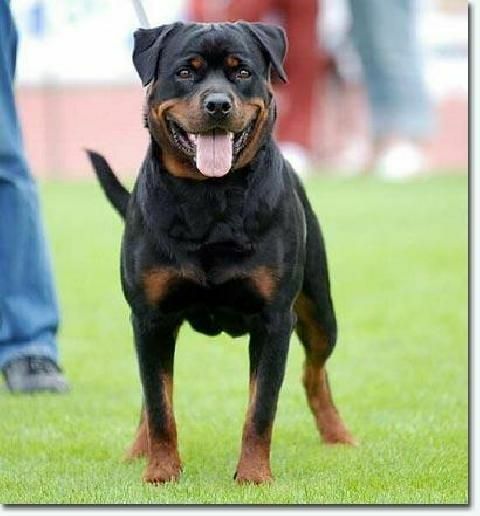 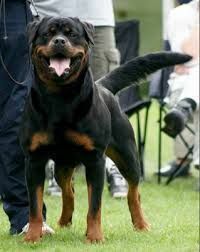 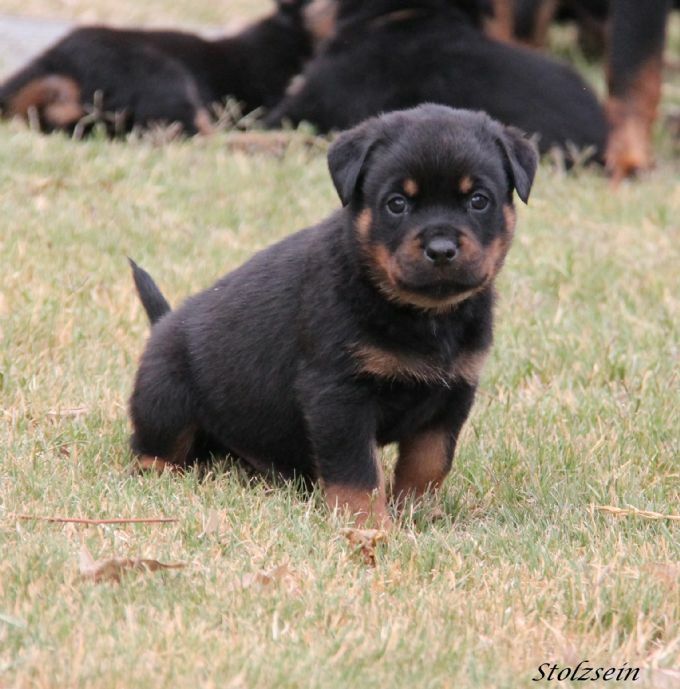 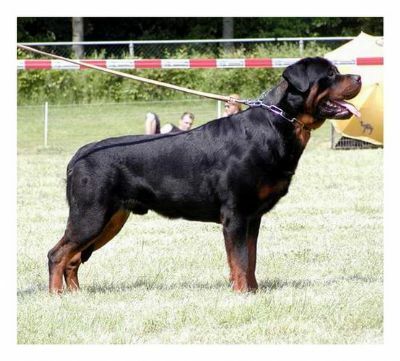 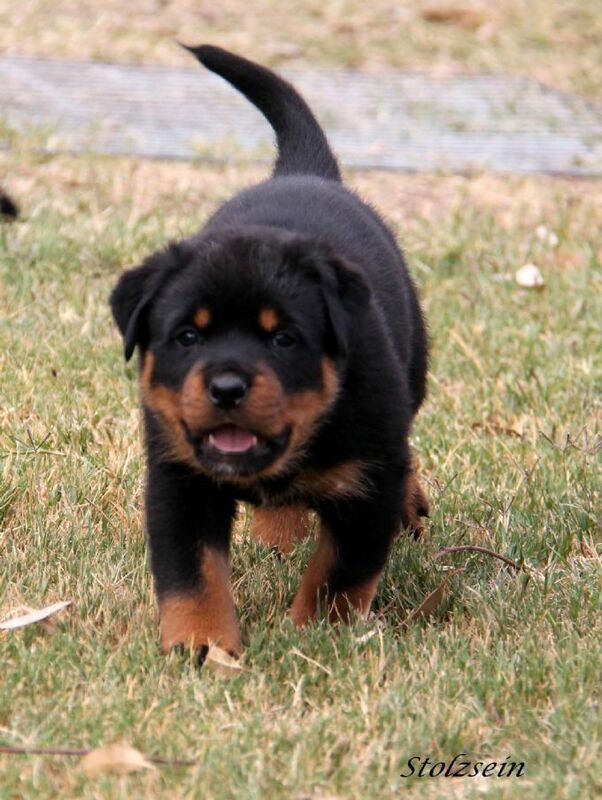 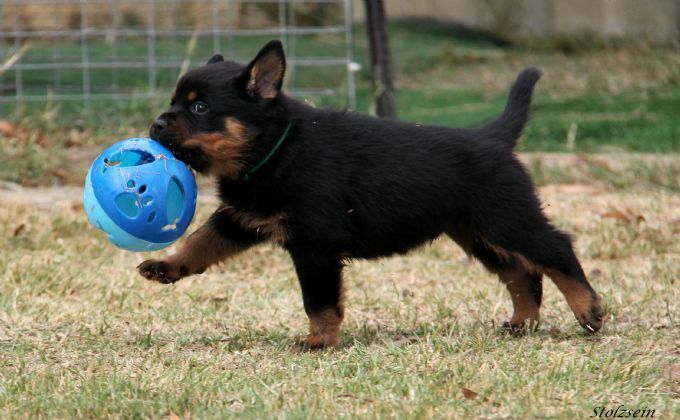 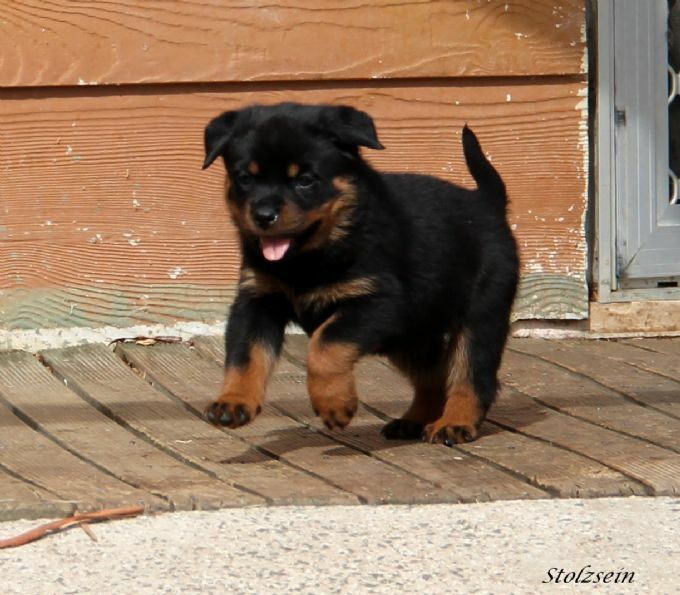 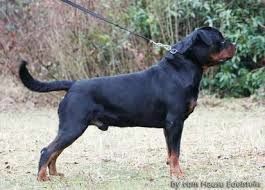 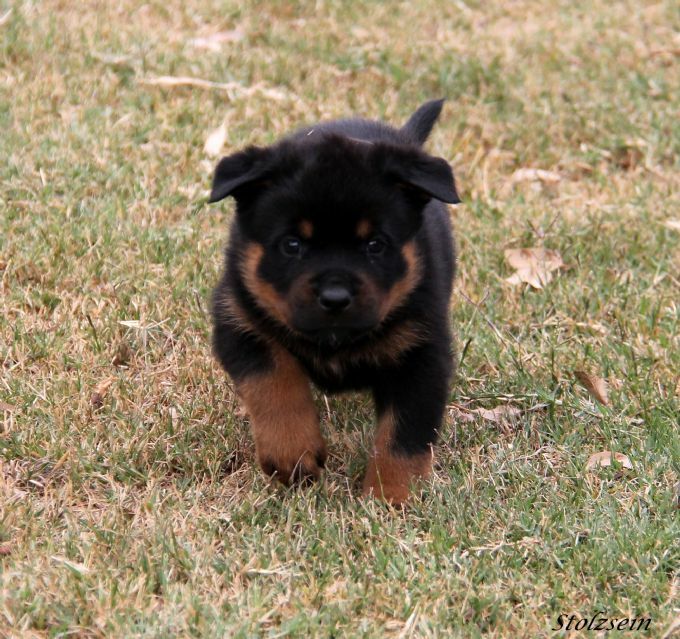 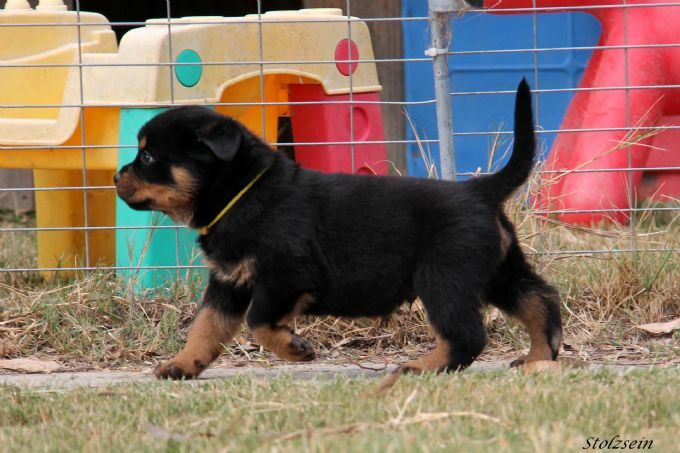 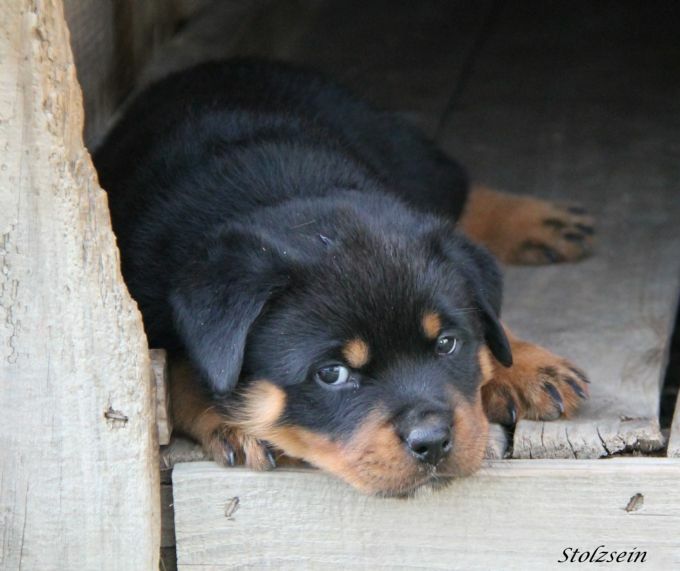 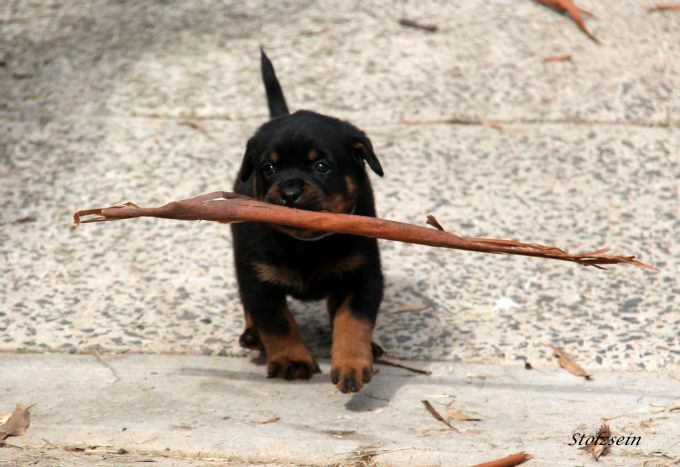 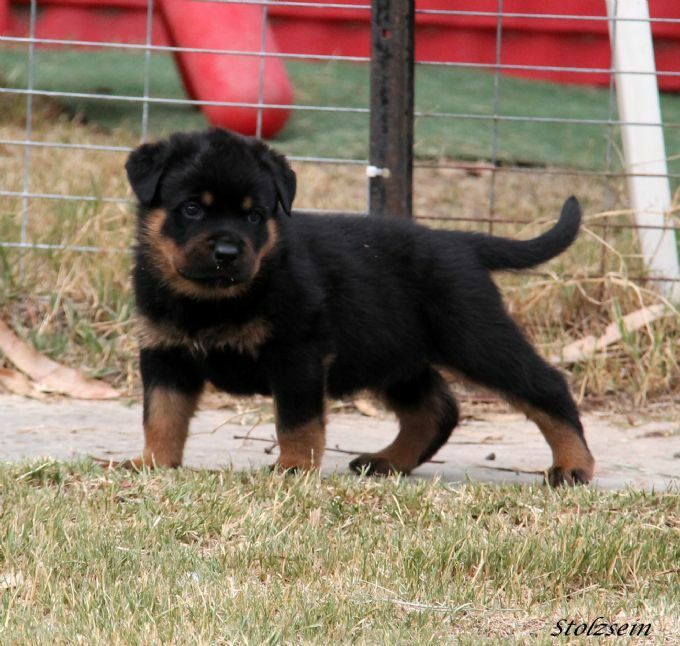 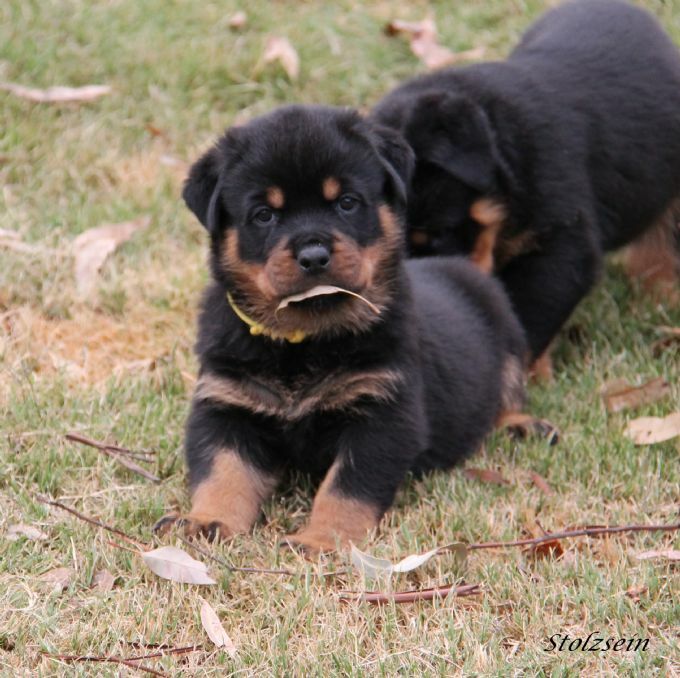 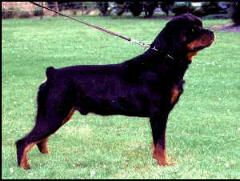 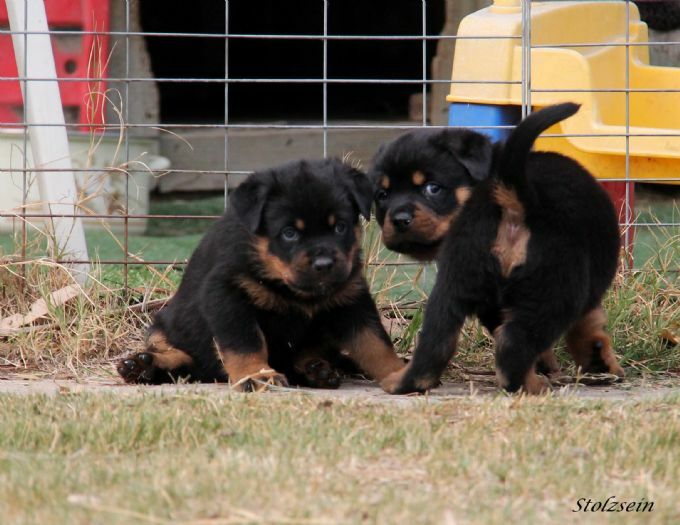 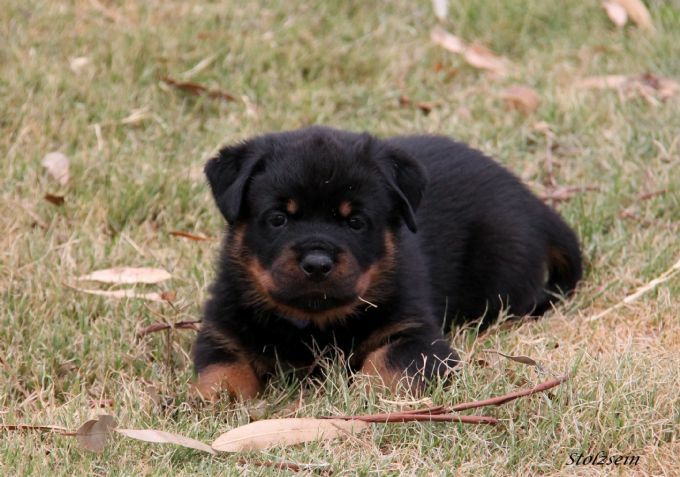 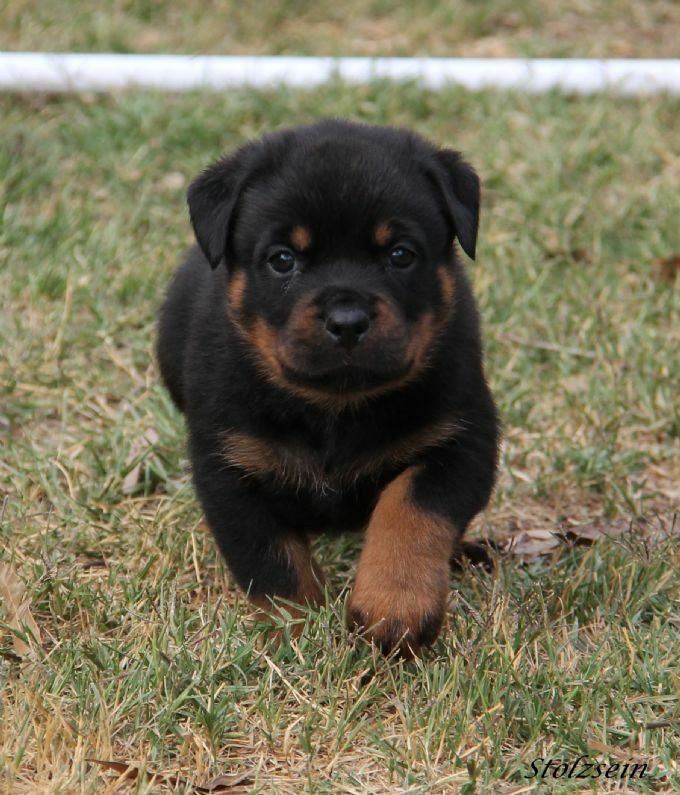 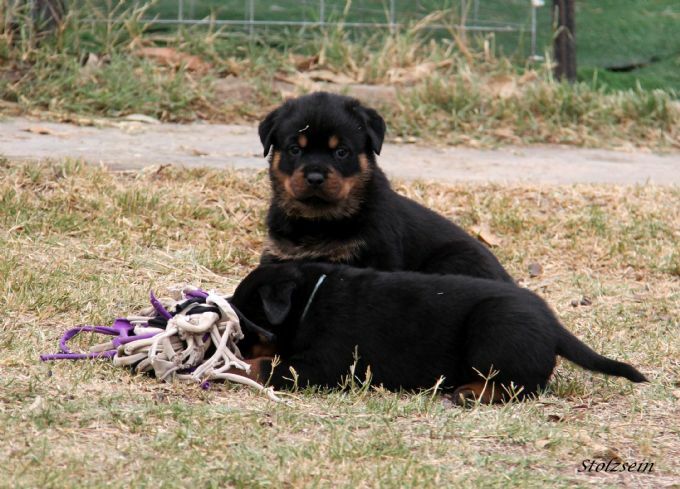 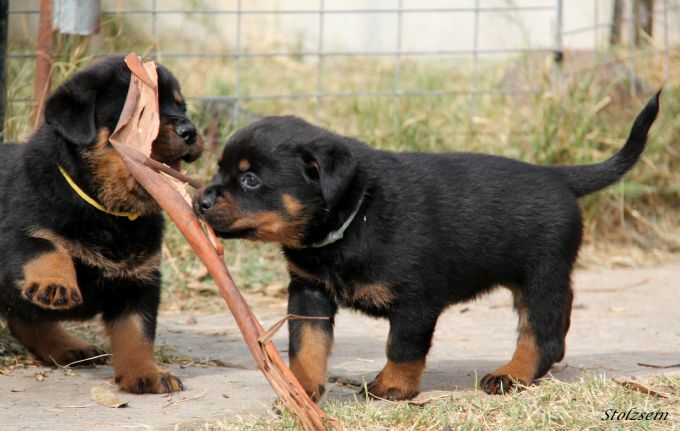 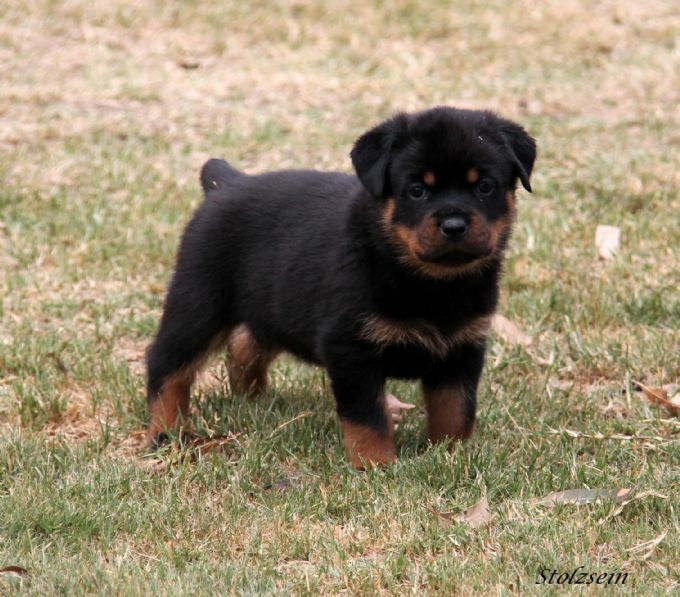 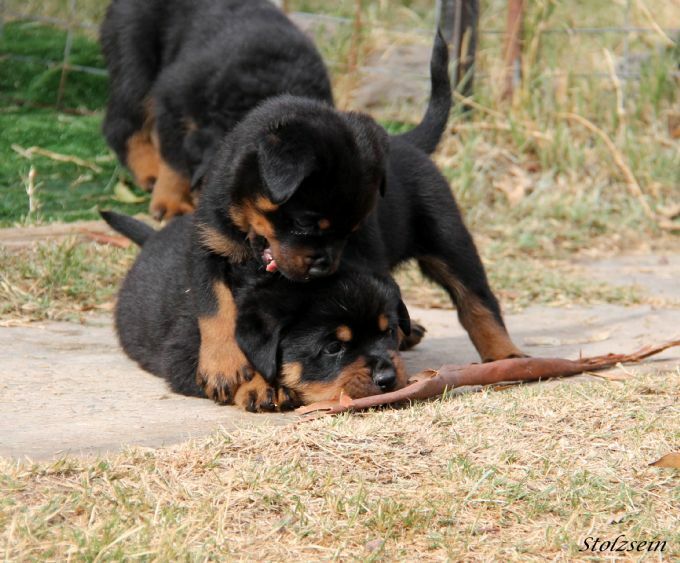 His pedigree is the who's who of the Rottweiler world with many well known German conformation and working dogs. 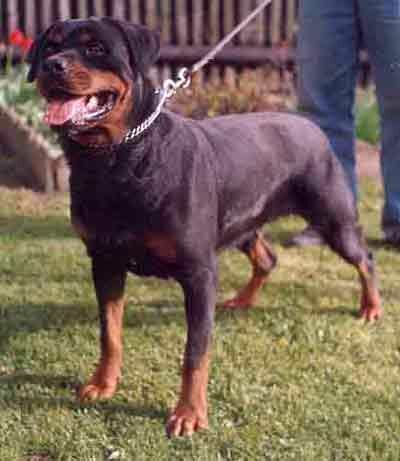 London is a medium to large female who is an excellent representative of the breed in both Type and Temperament. 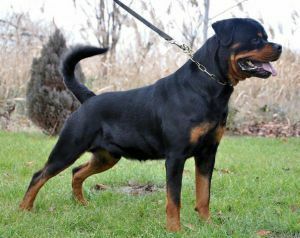 She has a strong and dry feminine head, medium dark eyes and dark pigmentation, compact body, strong bone with good angulations. 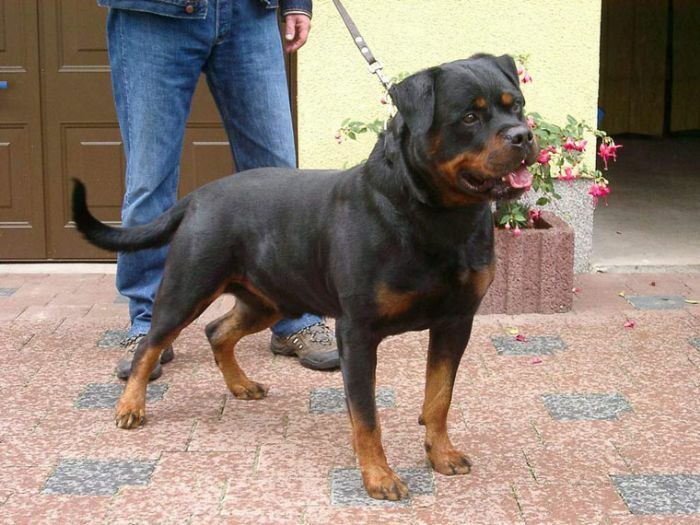 This combination brings together some very impressive and well known dogs from around the world. 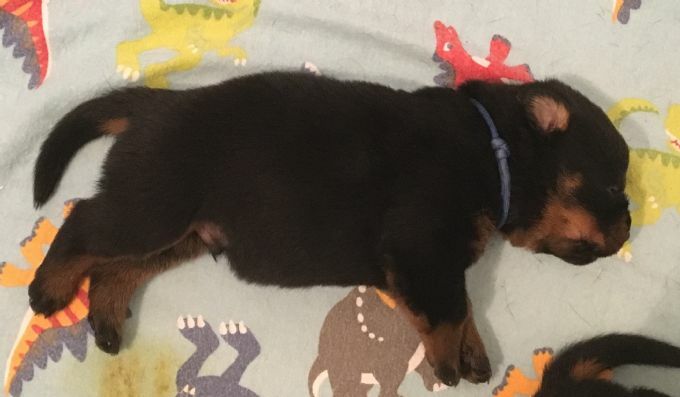 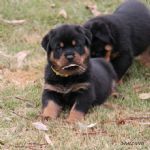 We expect pups to grow into large and substantial dogs with strong heads and bone and to display the same temperaments of their parents, that is to have strong sound temperaments with an even disposition that will be suitable for show, work and or as a family companion. 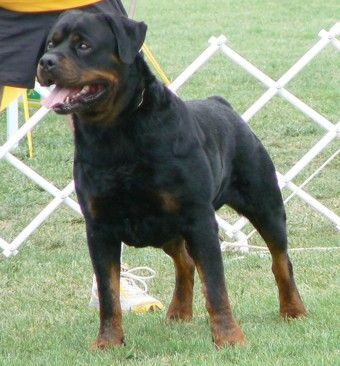 Both parents comply and hold certificates for HD ED Eye and Mouth under the NRC(A) requirements. 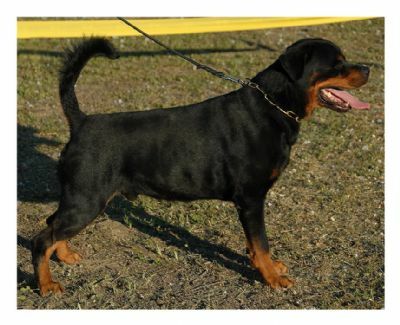 They are both JLPP clear. 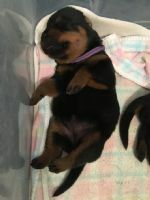 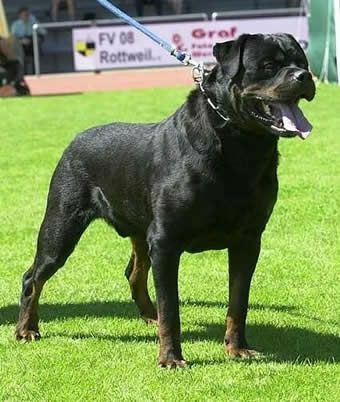 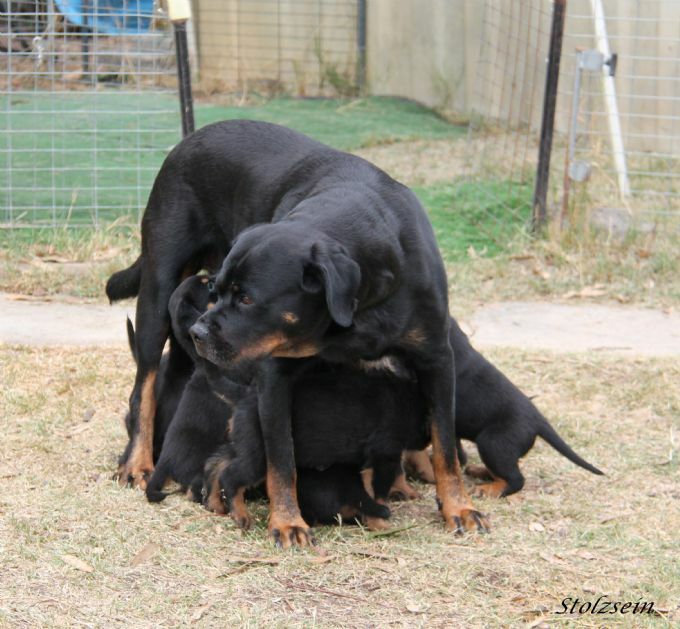 Member of a number of State Rottweiler Clubs around the country and have been actively involved with this breed for over 30 years. 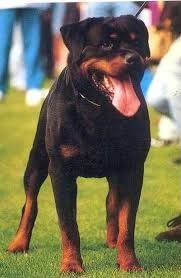 Member of the ADRK. 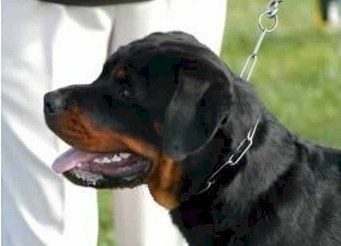 Member of Tracking Club of Victoria, Tracking Club of South Australia and Broadmeadows Obedience Dog Club Inc.
All pups will come with a comprehensive puppy pack, which contains amongst other things a copy of the parent’s information including all health clearances, a detailed diet sheet, breed information as well as further information relating to the breed. 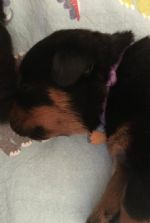 All pups will be vaccinated, microchipped and wormed and will have a Veterinary Health Clearance prior to being homed. 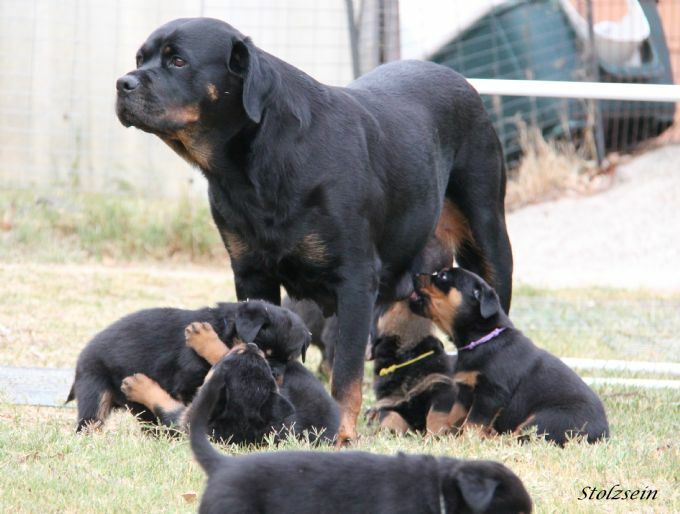 The pups will be registered with the ANKC via Dogs Victoria and be on Limited Registration unless arranged prior. 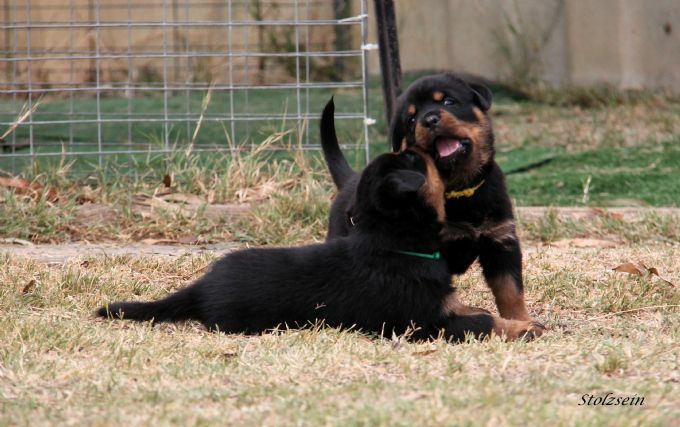 We believe in heavy socialisation with our pups and from the first day they are well handled and also exposed to many types of stimuli to help them develop, including interacting with our older dogs, sensory experiences and more. 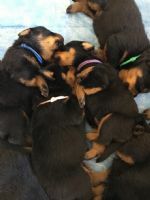 For more information on this exciting litter please call or email.